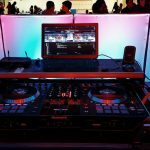 Serving Top Tier Corporate, Wedding, School, and Private Functions: Old School/Modern Hip Hop, 50’s, 60’s, 70’s, 80’s, Top 40, funk, disco, oldies, regional/tropical latin, classic/modern country, and MUCH more! 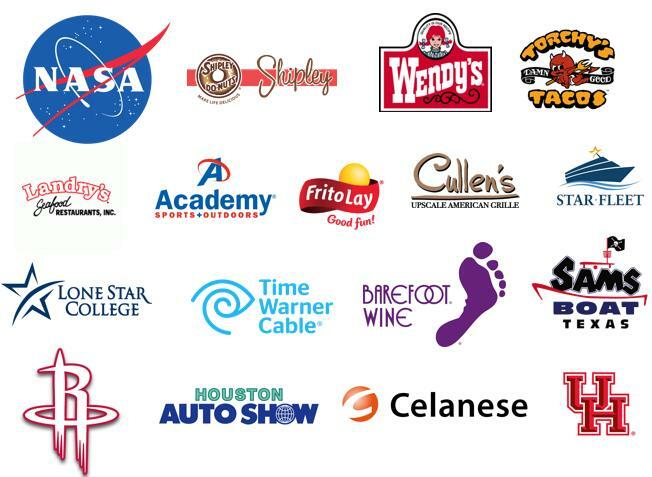 All age groups. 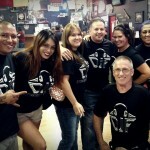 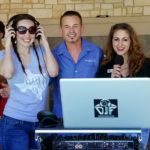 DJ Forrest with the CKR luxury apartment staff! 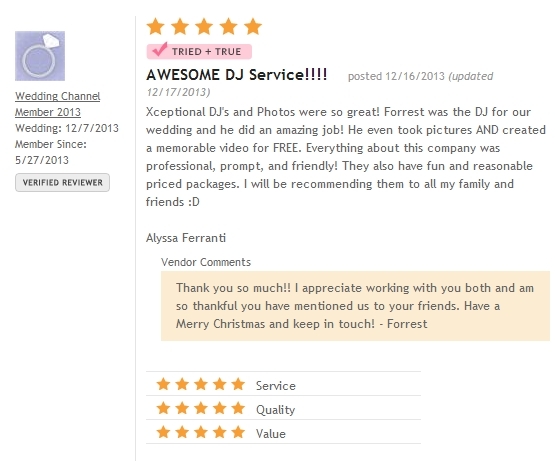 New DJ Review from Google page! 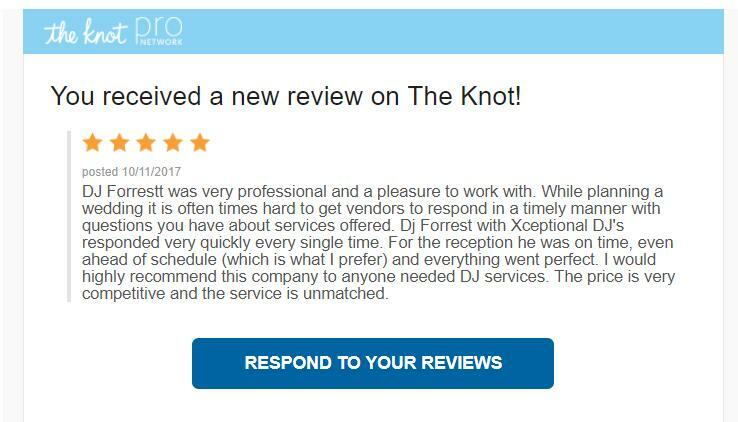 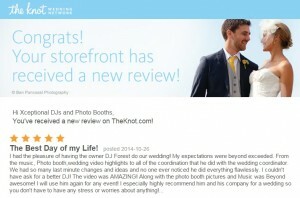 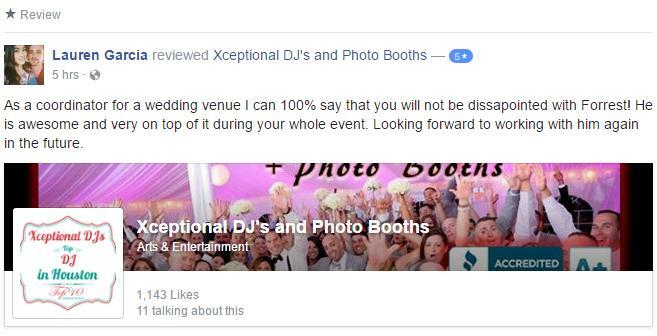 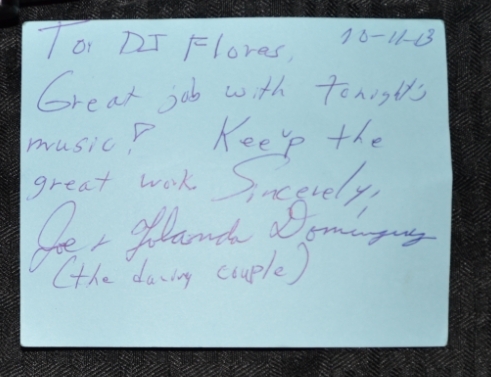 Our first wedding DJ review of 2018 has arrived! 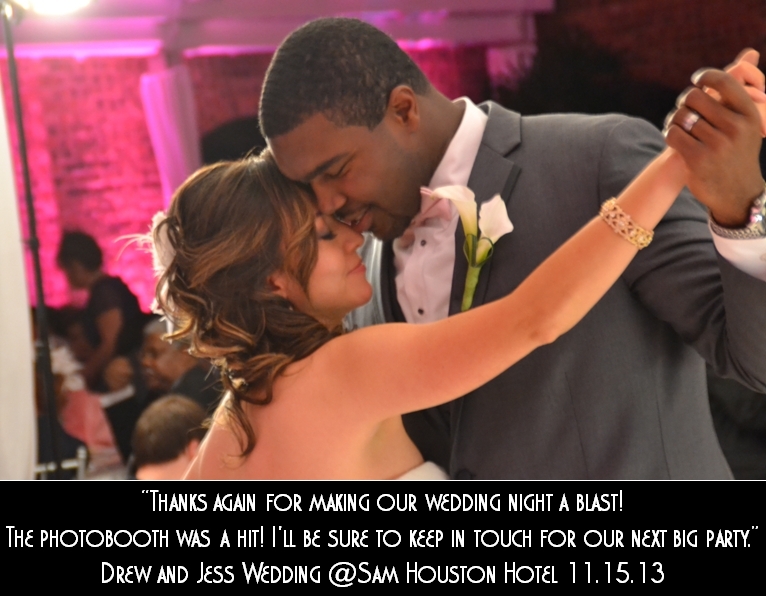 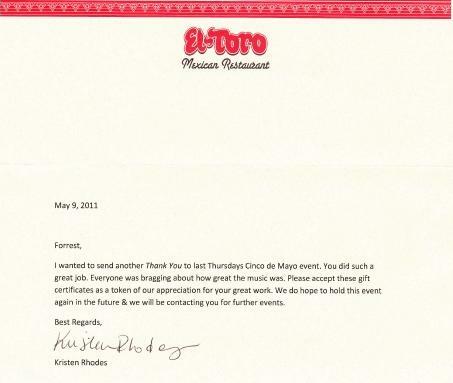 From the top planner @ Briscoe Manor…. 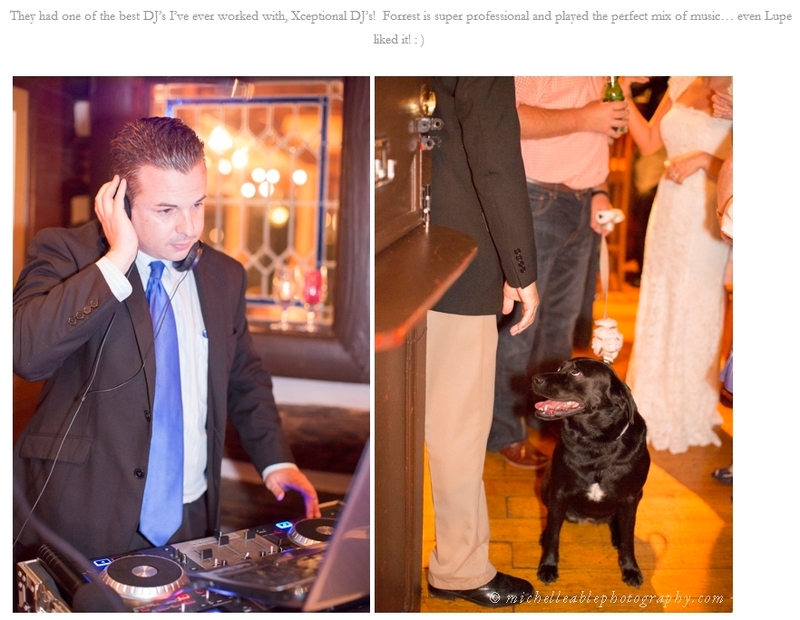 I had the pleasure of having the owner DJ Forest do our wedding! 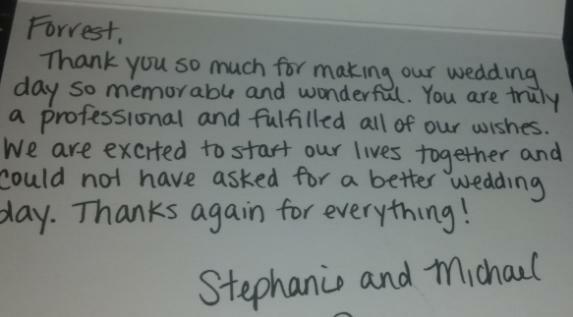 My expectations were beyond exceeded. 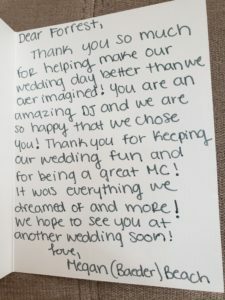 From the music, Photo booth,wedding video highlights to all of the coordination that he did with the wedding coordinator. 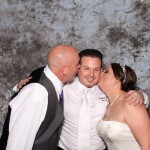 We had so many last minute changes and ideas and no one ever noticed he did everything flawlessly. 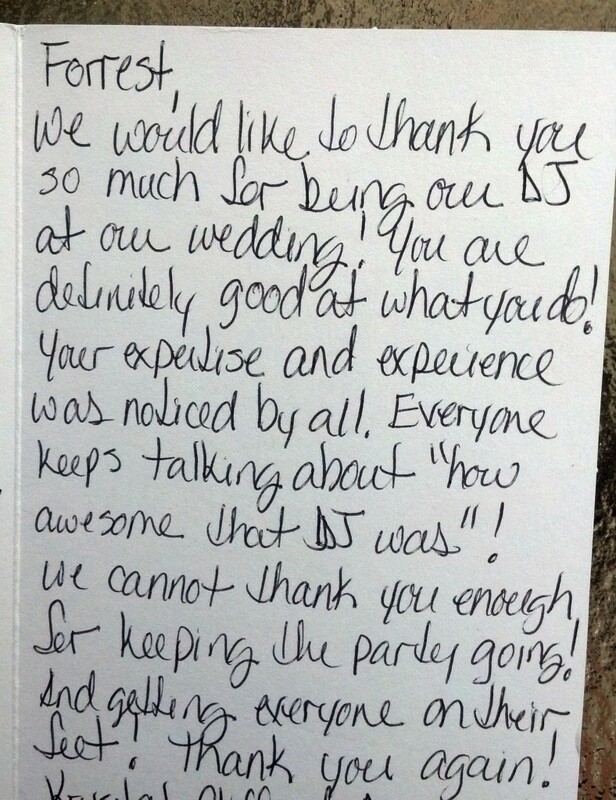 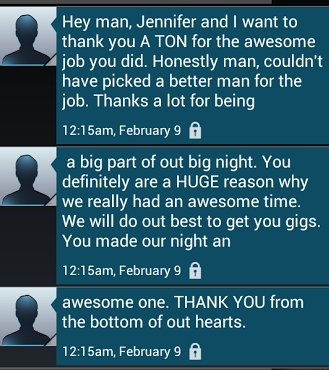 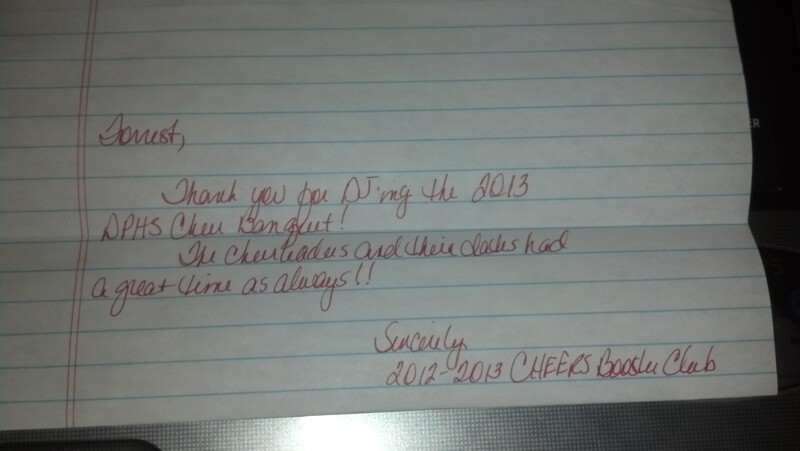 I couldn’t have ask for a better DJ! 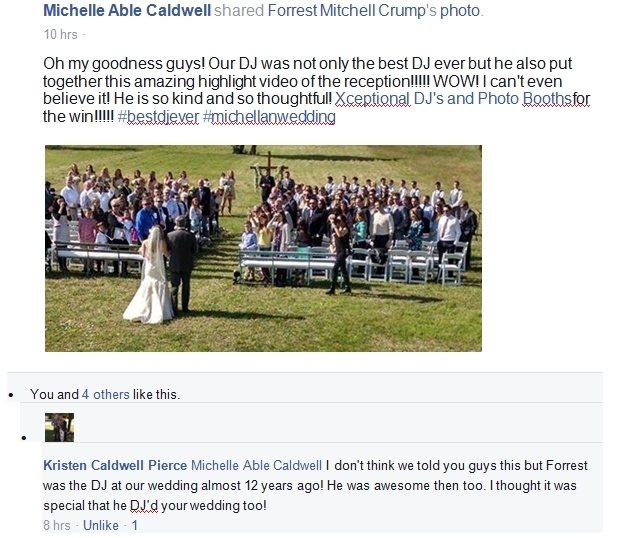 The video was AMAZING! 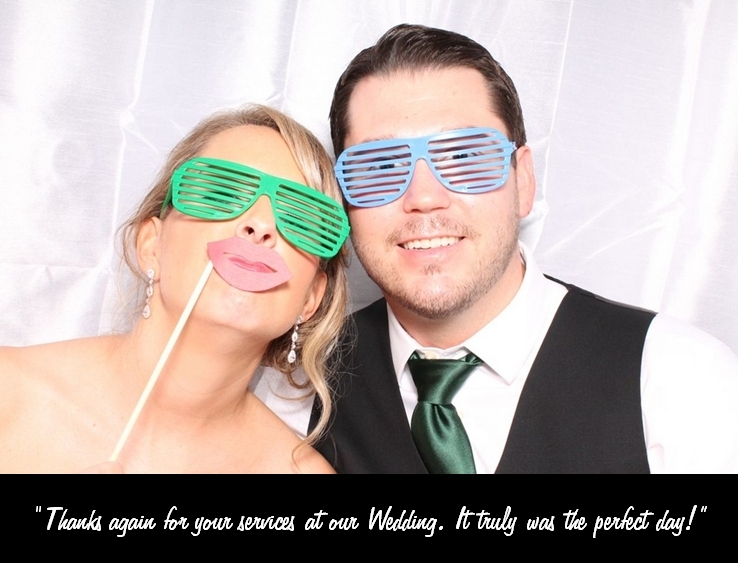 Along with the photo booth pictures and Music was Beyond awesome! 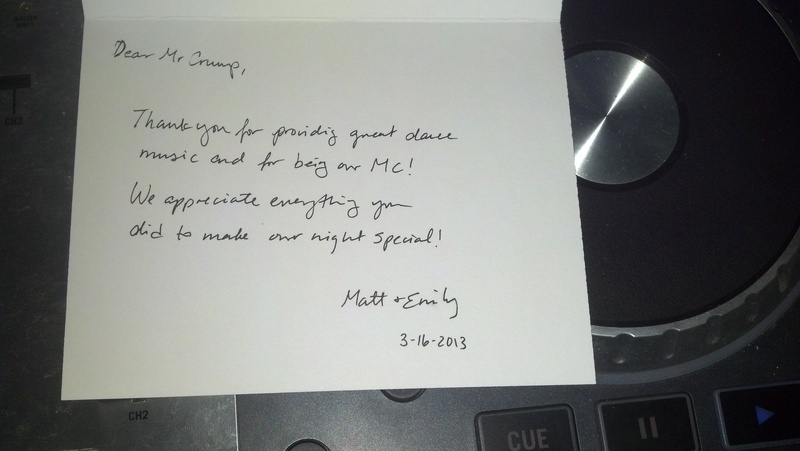 I will use him again for any event! 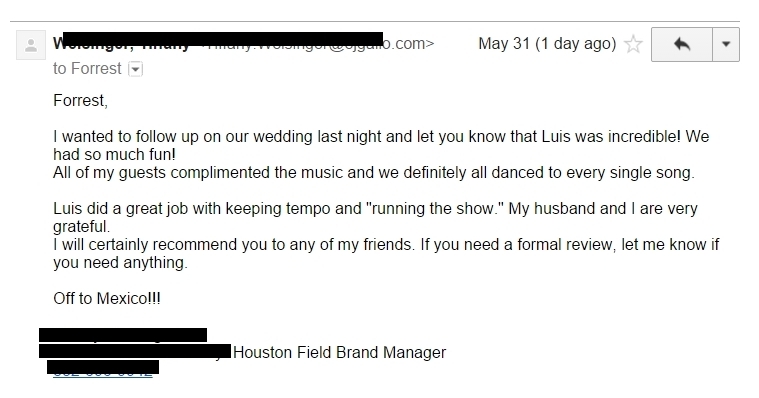 I especially highly recommend him and his company for a wedding so you don’t have to have any stress or worries about anything! 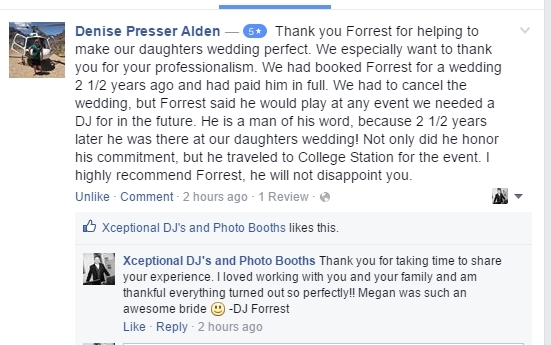 Julissa: So we hired DJ Forrest for my 18th birthday bash! 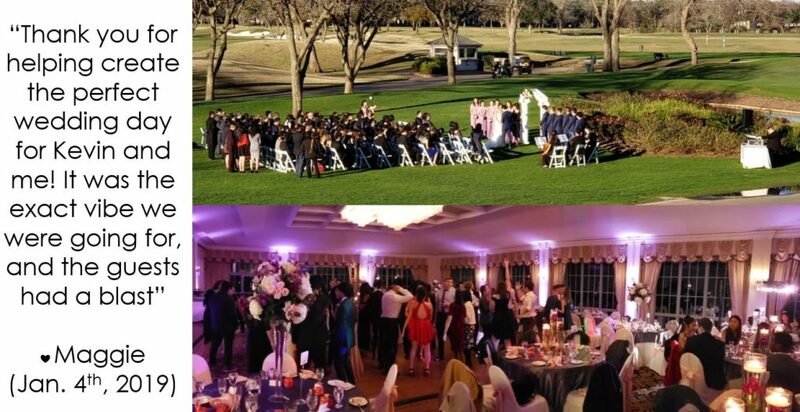 It was the best party of the year even for my friends from the church, like they talked about it for weeks and now we are sooo excited to also hire him for my sisters sweet 16 <3 I’m very happy with the choice my parents made and it was the quality,the sound & the way he does business which was the seal of the deal! 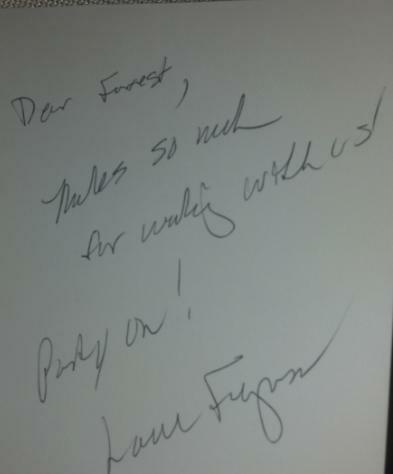 Thank you Forrest, I will forever be grateful with you and your work, it was the best party EVER!!!! 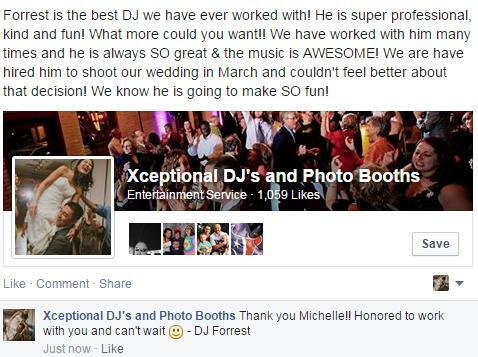 September 2013- Photographer Mentions we are one of the best DJ’s she has ever worked with! 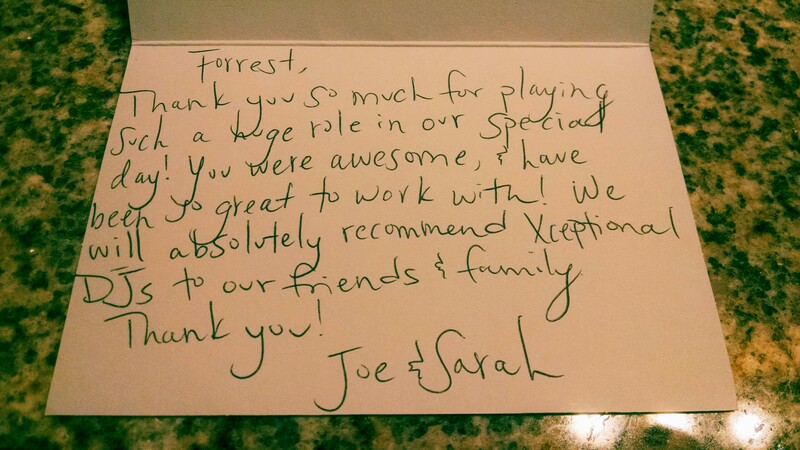 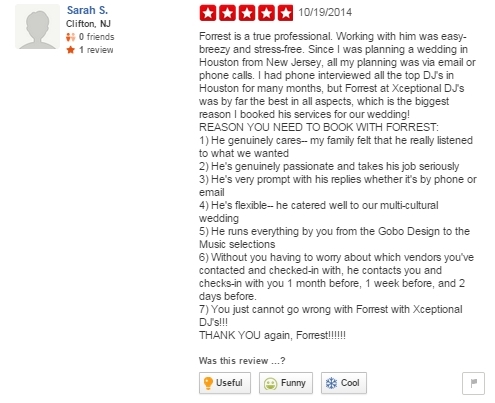 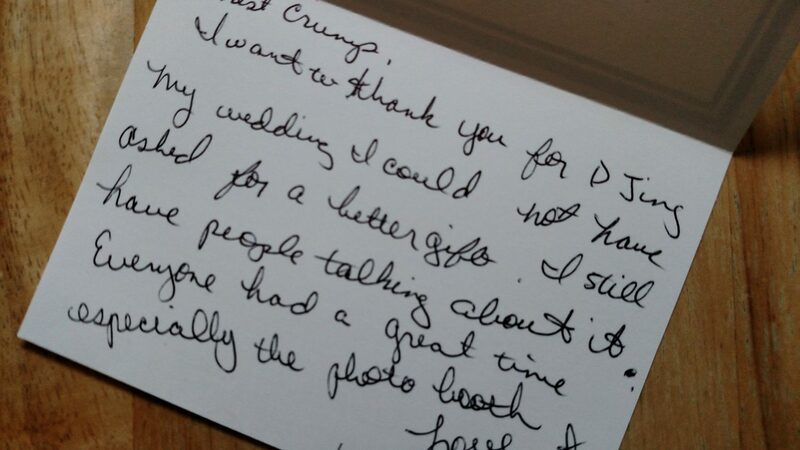 “I was so impressed with your skill and your reasonable pricing that I will be recommending your services to friends. 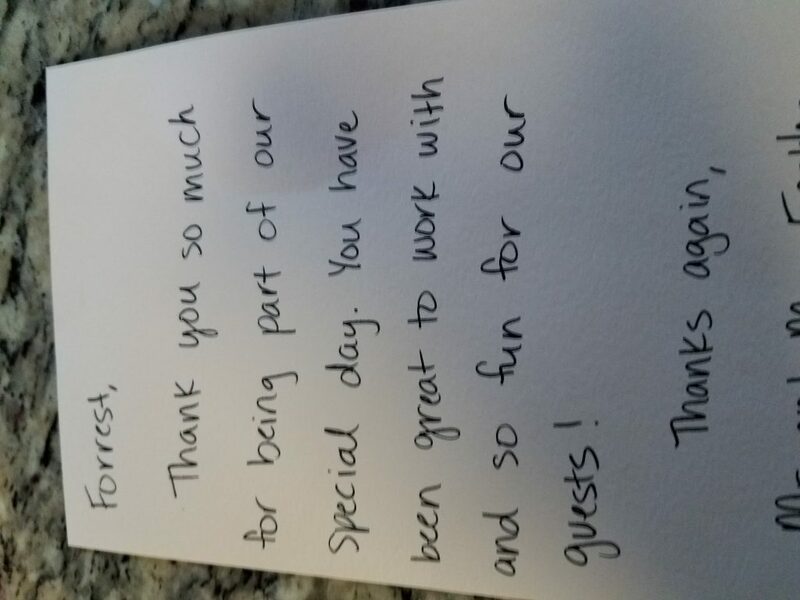 Thanks and great job on our pool party! 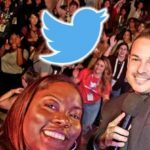 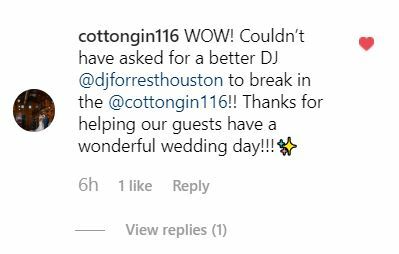 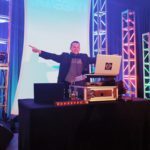 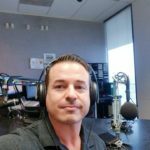 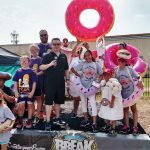 DJ Forrest Houston #djforrest is the award winning founder and face of Xceptional DJ’s + Photo Booths and is one of the most highly requested corporate, wedding, private party, and special event DJs in Houston with 15+ years of excellence. 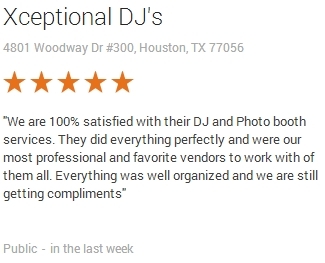 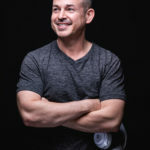 He specializes in all ages, nearly all event and genre types, and has been called the “Top DJ” or “Best DJ Ever” on numerous occasions by countless venues, brides, clients, and most importantly… other vendors that frequently see and work with other Djs. 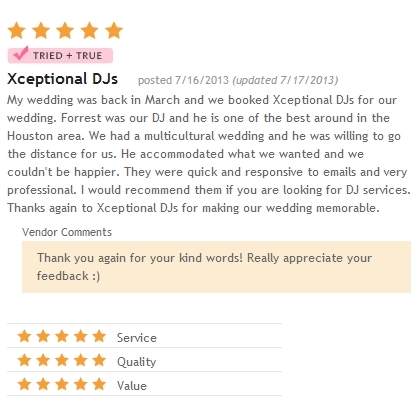 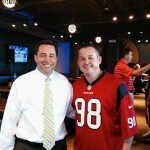 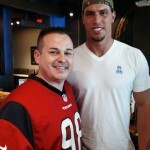 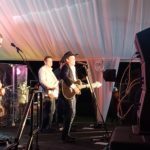 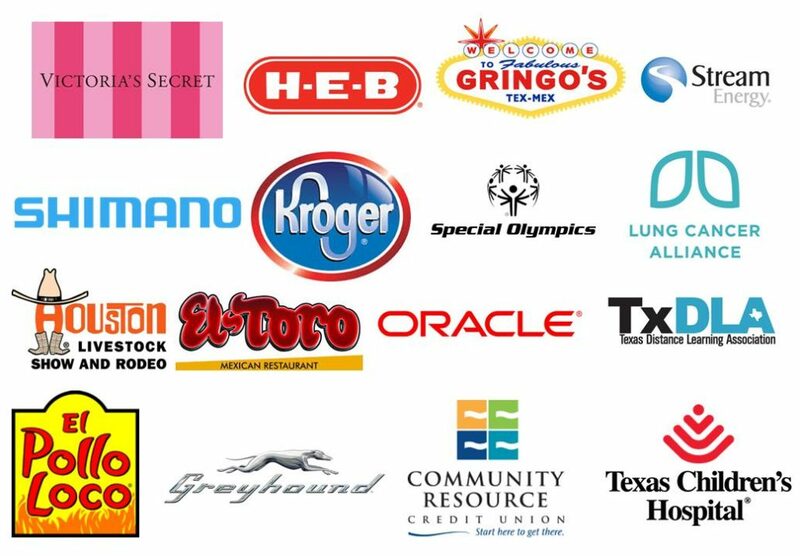 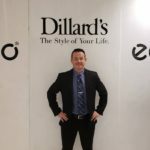 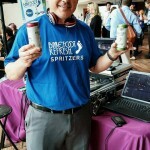 He is also a Top 10 Vendor and a Houston Cityvoter A-List finalist in the “wedding music” and “wedding rental” categories. 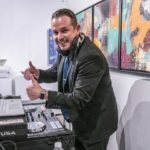 He mixes music and remixes seamlessly with the #1 rated Numark Ns7ii digital turntables, and also runs professional photo booths with quality attendants, pro lighting, prints, and party props. 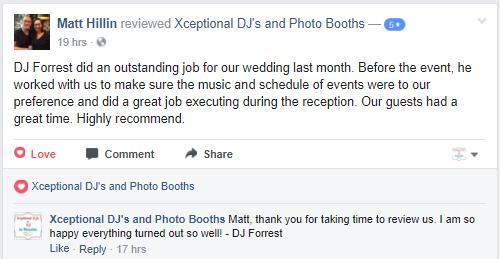 His team of DJs are also highly skilled and work closely with Forrest to help produce events as close to perfection as possible! 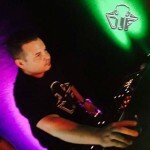 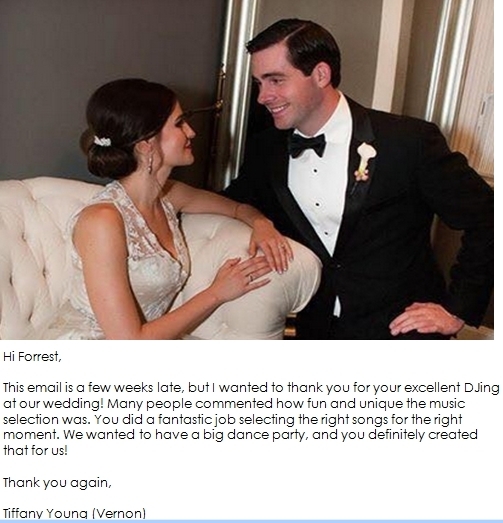 Corporate: When requiring the top talent available for a major corporate party, DJ Forrest should be a major consideration as your choice due to his classy announcements and ability to mix diverse music choices. 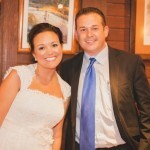 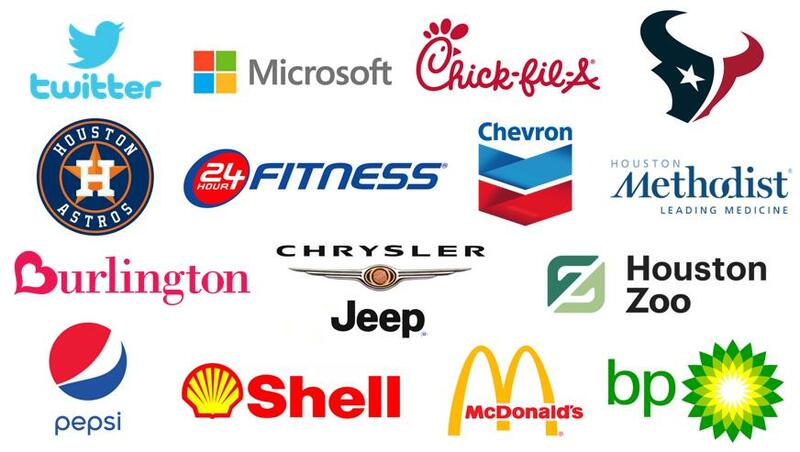 He has worked seamlessly with small to fortune 500 companies for many years. 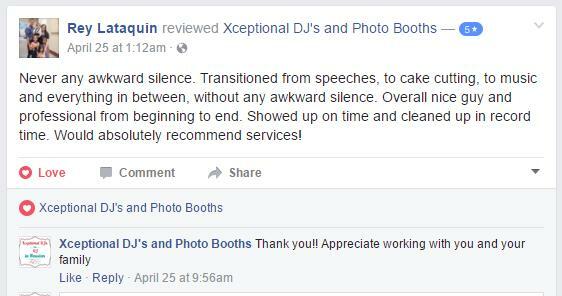 From the initial background music to the eloquent announcements, your corporate event will gain a priceless touch of class and fun. 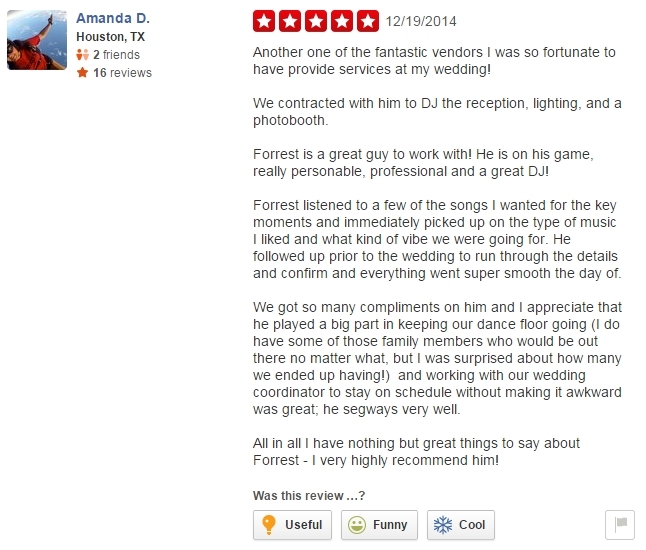 Weddings: If you need the ultimate in wedding entertainment, DJ Forrest is your go-to choice. 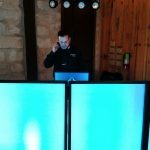 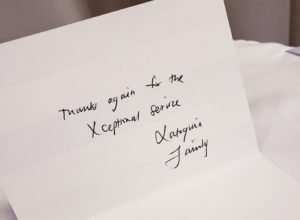 He is top 10 rated in Houston, full service, and plans every detail of your timeline while handling all coordination and announcements to make your event seamless for your guests. 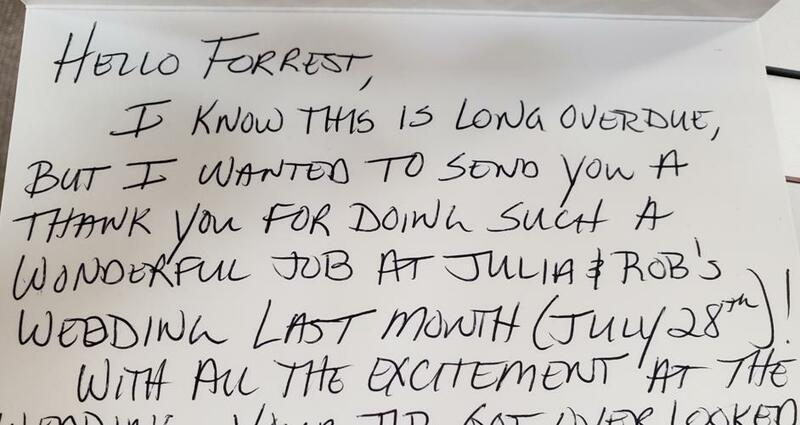 You have no need to hire a separate day of coordinator when Forrest is on your side! 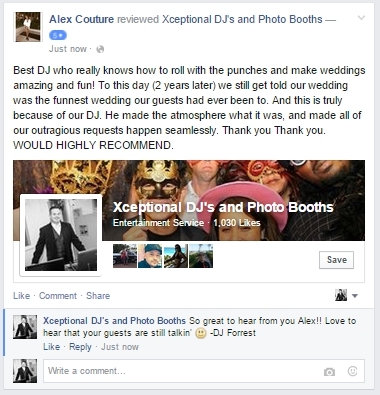 His services include event planning, special lighting, monograms, photobooths, and more! 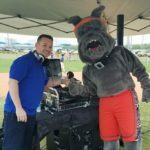 Schools: DJ Forrest handles many school districts in Houston and surrounding areas and rocks school dances like no other! 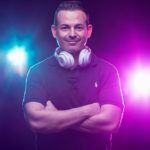 His smooth mixes of the current hits and remixes WOW the staff and students while reinventing the stereotypical boring school dance. 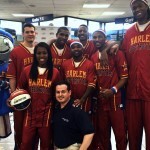 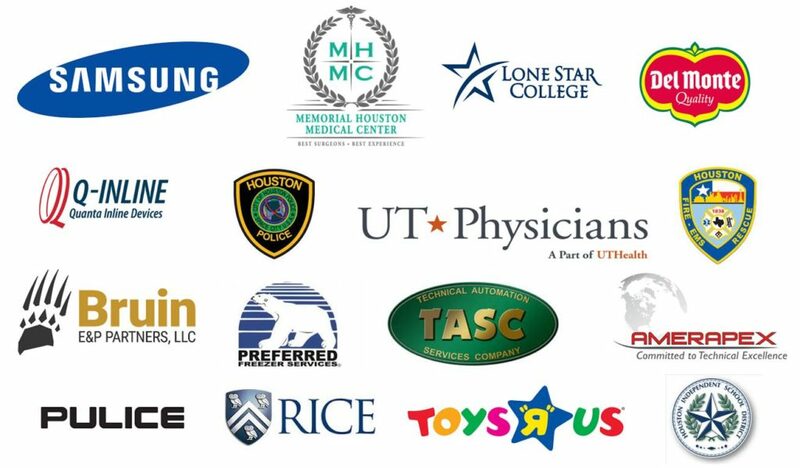 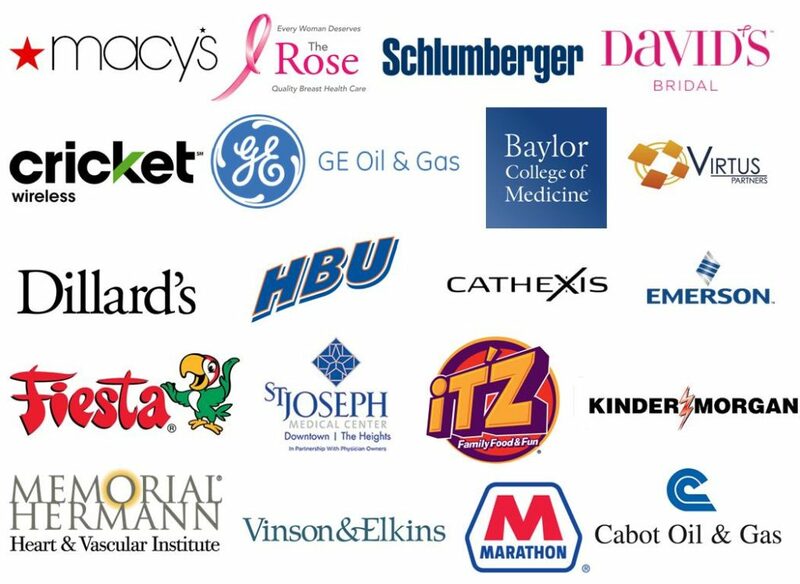 He is personally performed for multiple school districs at over 140 schools in the Houston area and most are still currently clients. 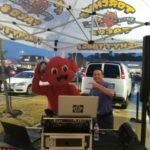 With the right Dj in place, dances become huge revenue generators for the schools, and Forrest understands how to keep both students and teachers estatic! 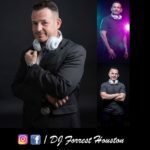 Clubs/Nightlife: DJ Forrest Houston specializes in taking slow club/bar week nights, and turning them into a spectacle rivaling your typical Friday and Saturday business crowd using a combination of great promotions and stellar custom DJ performance. 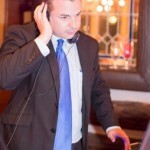 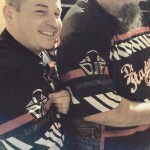 He incorporates games, specials, challenges, and more to enhance the vibe.